Do you own a rental home, but struggle to keep up with the daily duties of being a landlord? Managing a property is a non-stop job. You cannot take off weekends or holidays, and emergency maintenance requests can come at any time of the day or night. If you are looking for an easier way to manage your tenants, maintain your rental unit, and make money in the meantime, Real Property Management SAC-METRO is the solution. Getting Started – We aggressively advertise your rental home to lessen the number of vacancy days. We find qualified tenants using our rigorous tenant screening process. With our proven leasing process, we get that rent check coming to you in no time. Managing Tenants – Once tenants move in, that’s when the real work begins. But we take care of it all for you. Tenants communicate straight to our team of experts. Say goodbye to those midnight phone calls. Staying Up to Date – We take care of all maintenance requests. We provide more cost-effective maintenance options as well. As our client, you receive special discounts on services and materials needed for repairs when using our national partners. Following Legal Regulations – You do not want to hurt your cash flow with unexpected legal fines. We make sure your property stays in compliance with all local, state, and national laws and regulations. Charging No Hidden Fees – Is the cost of Sacramento property management worrying you? We have affordable fees that will not hurt your investment gains. We understand you want to be profitable. We work hard to help you reach your financial goals. With unsurpassed service and no hidden charges, you can trust Real Property Management SAC-METRO. Your property is in good hands with Real Property Management SAC-METRO. We do so much more than just handle the occasional maintenance request. There are many complexities and risks of managing tenants and properties. 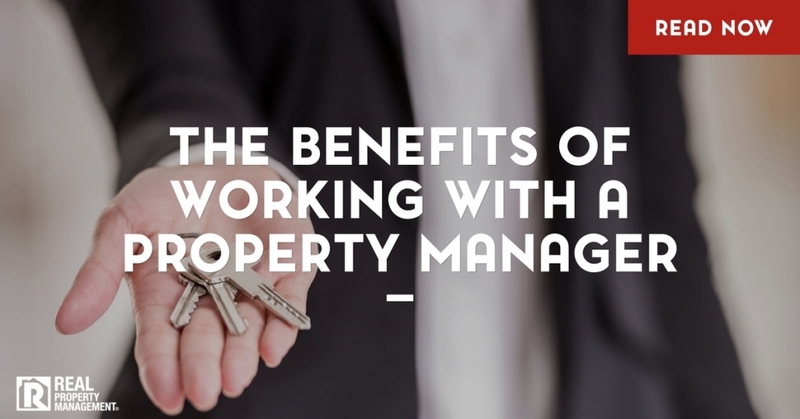 Failing to partner with a trustworthy property manager can easily turn into a costly mistake. See what our experienced team can do for you. Give our hassle-free leasing cycle a try. Call us today at Real Property Management SAC-METRO.